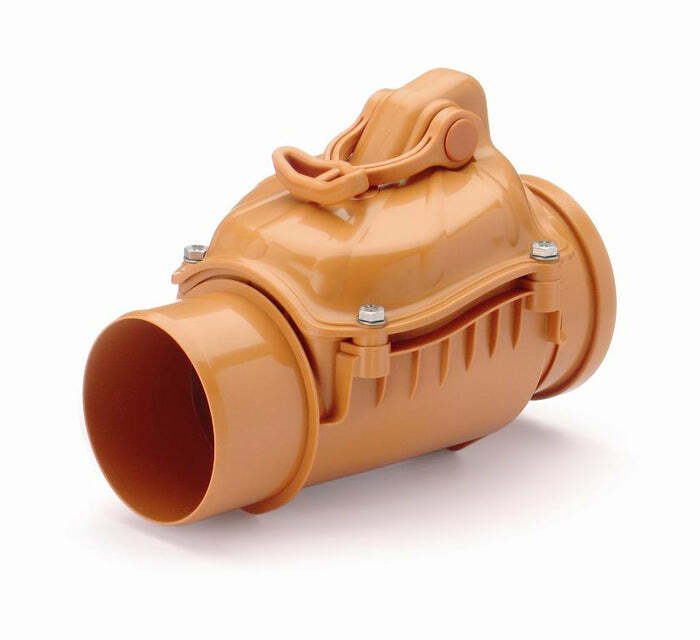 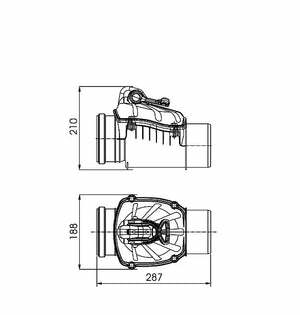 Back Flow Prevention Non Return Valve 110mm, 160mm, 200mm – Freeflush Rainwater Harvesting Ltd.
Backflow Prevention Valves (non-return valves) effectively secure any rooms located on the lower floors against flooding caused by back flow of storm water and sewage. Back flow may be caused by intense rains, thaw or floods. 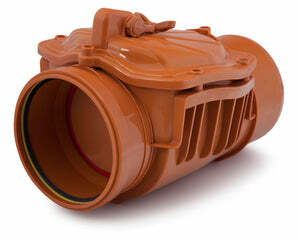 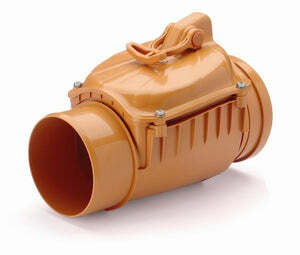 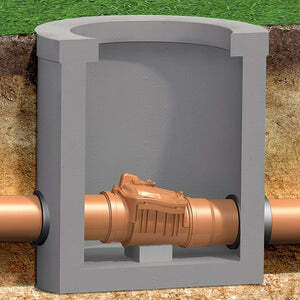 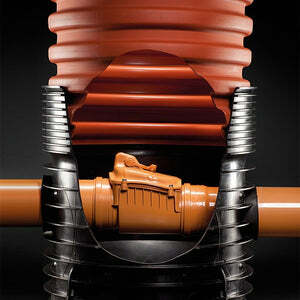 BS8515 recommends the use of backflow prevention valves for underground rainwater systems. 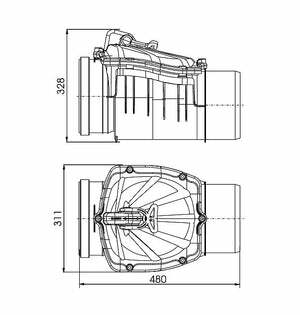 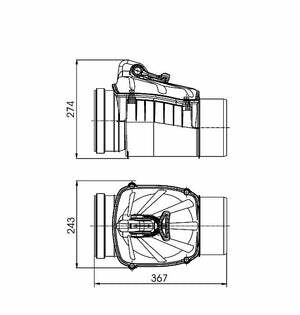 The flap’s protecting guard as well as all mounting elements (screws, nuts and washers) are made of chromium-nickel stainless steel type 0H 18N9. 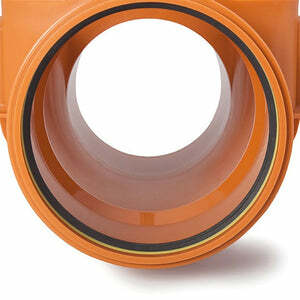 The shape of the protecting guard and gasket has been designed to protect against damage of the gasket by rodents and sliding during sewage flow. 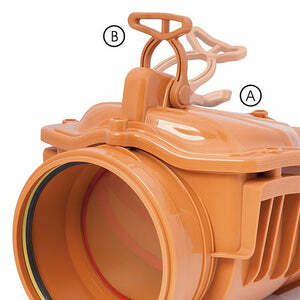 Backflow Prevention Valves are equipped with a manual closure lever. 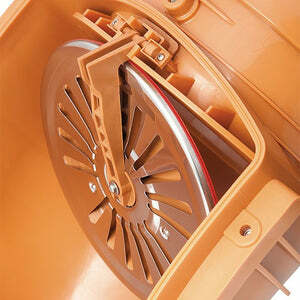 It enables protection against unpleasant smells in case of longer breaks in household sanitary system use.